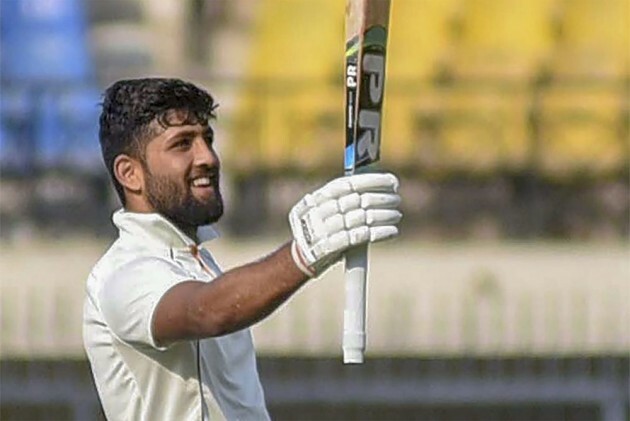 Madhya Pradesh opener Ajay Rohera created a world record during their Ranji Trophy against Elite Group B match against Hyderabad at Indore on Saturday. The 21-year-old hit an unbeaten 267 to break the previous world record, former Mumbai stalwart Amol Mazumdar's 260 against Haryana at Faridabad in 1994. Courtesy Rohera's 345-ball knock, which comprised 21 fours and five sixes, Madhya Pradesh declared their first innings at a mammoth 562/4 in response to Hyderabad's first innings score of 124. Madhya Pradesh bowlers then gave Rohera a winning gift by bundling out Hyderabad for 185 in their second essay for an emphatic inning and 253 run victory.